Even if you don’t know what an MRI is, you must be familiar with the name. You must’ve heard someone you know talk about an MRI test. As it turns out, an MRI is the most commonly practiced medical procedure in the world. MRI is one of the radiological tests that involve the use of strong radio waves and a magnetic field to create an image of the tissues and organs inside a human body. It’s true that the invention of MRI has brought a revolution in the medical industry, and to this date, medical science continues to develop the technology employed in MRIs. This article will walk you through what an MRI is and what are its basic uses in the medical industry. 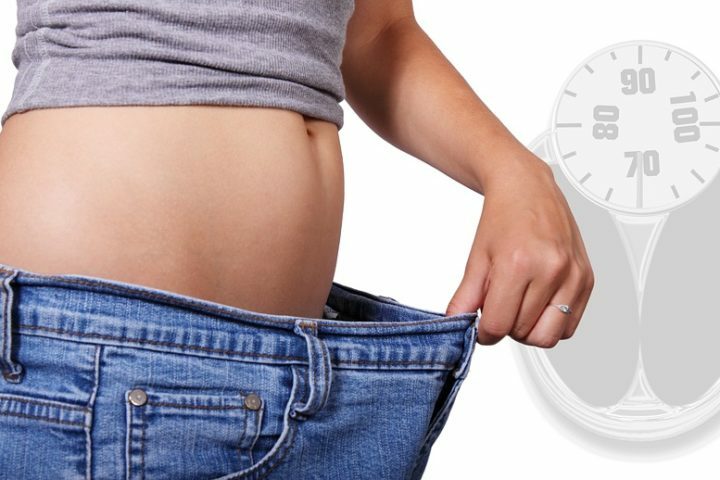 You can get further information at insideradiology.com.au. 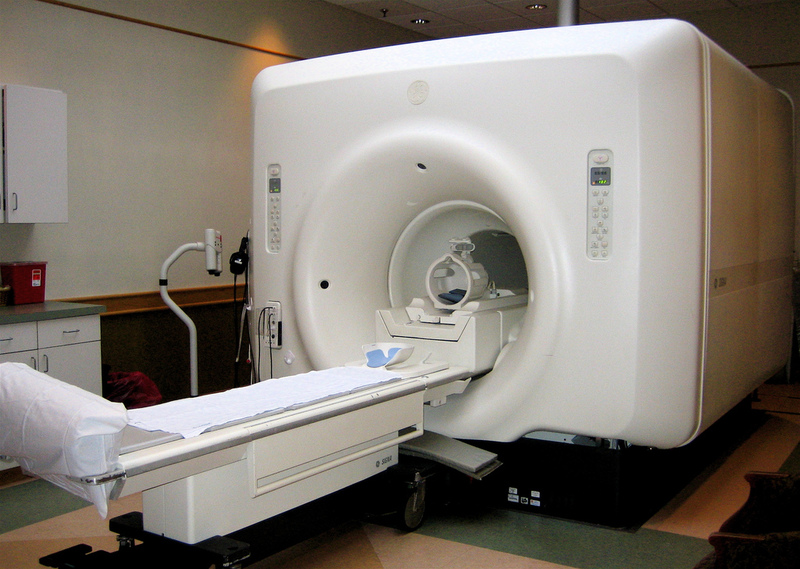 An MRI is a painless and non-invasive procedure. Raymond Damadian created the first full-body MRI scanner. He nicknamed the scanner the Indomitable. There are 48 MRI scanners for every 100,000 people in Japan. To diagnose abnormalities in the brain and spinal cord. To diagnose cysts, tumours, and other anomalies in different parts of the body. 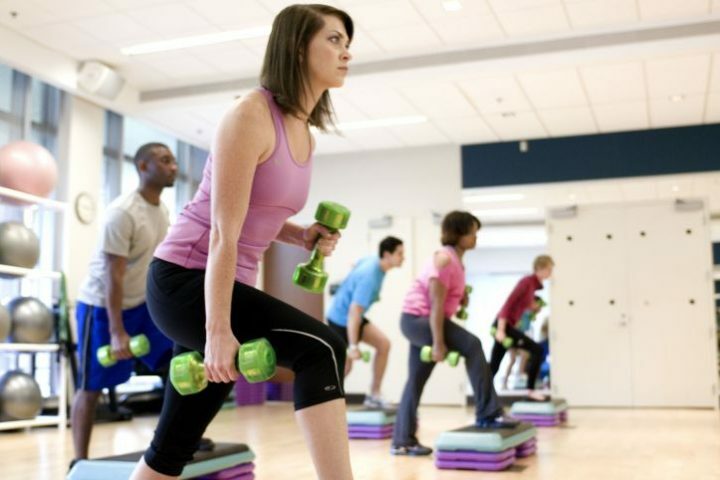 To study internal injuries, including injuries to the joints, back, and knees. To identify certain kinds of heart problems. To diagnose the liver diseases. To identify any uterine anomalies. It’s very important that a person lies still during the scanning. That’s why MRI scanner operators confirm whether or not a person is feeling comfortable. Any movement would compromise the quality of the image. Depending on the nature of images needed, a person might have to hold his or her breath during the scanning. It’s highly unlikely for a patient to experience any side effects due to an MRI scan. However, some people might feel nauseous due to the contrast dye that is injected into the body to enhance the diagnostic accuracy. Also, patients who are claustrophobic tend to feel uncomfortable during the scanning. The rapid improvements and advancements in MRI scanners have changed the future of medical imaging. Today, an MRI only takes 20 to 60 minutes. The time varies depending on the body part being analysed. However, if the results of an MRI are not satisfactory for the radiologist, a patient might be asked to undergo the procedure for the second time. These were the most important details about MRI scanning that must have answered your basic queries pertaining to this medical procedure. Should Corporate Team Building Events Be Fun?